3M’s double liner stencil products for optimum support for the center of letters, numbers and designs patterns. The double liner features a bright yellow, translucent polyester inner liner that enhances the visibility of cut designs during positioning and blasting. 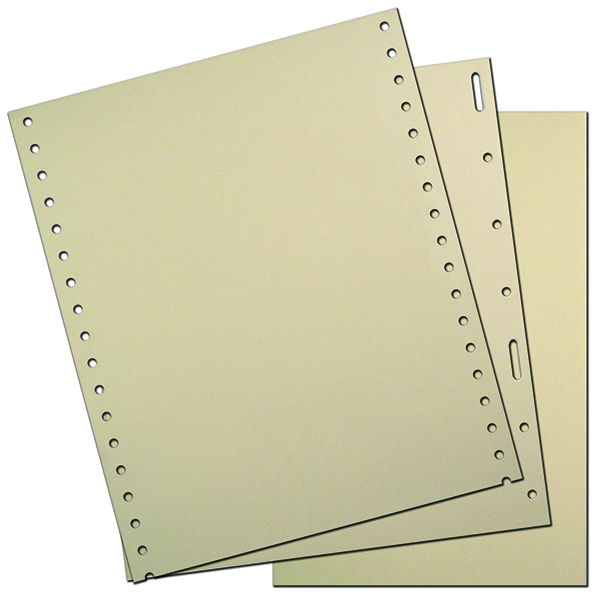 519 series available in a variety of liner types and hole punch styles to meet plotter requirements. 3M’s single liner products offer clean removal from stone surfaces and are specially engineered to meet specific design requirements and a variety of application methods. 507 is the “butter cut” product for efficient cutting and clean cut lines. 510 is the “letter perfect” product that prevents stretching and design distortion. Offers easy alignment and blast-through. 520 is the “computer cut” product that offers excellent blast resistance as well as preventing stretching and design distortion. Can be used in a variety of application methods including hand-cut, die-cut, flatbed and friction fed operations. 1532 is a versatile product that features very high adhesion. Use this stencil for a variety of sandblasting protection applications including pavers, stone and glass surfaces. Ideal for hand-cut, die-cut, flatbed and friction fed operations. Fillers are recommended when finer detail work is needed, these coatings can be used to help increase the holding power of the stencil to the stone monument surface during sandblasting operations. 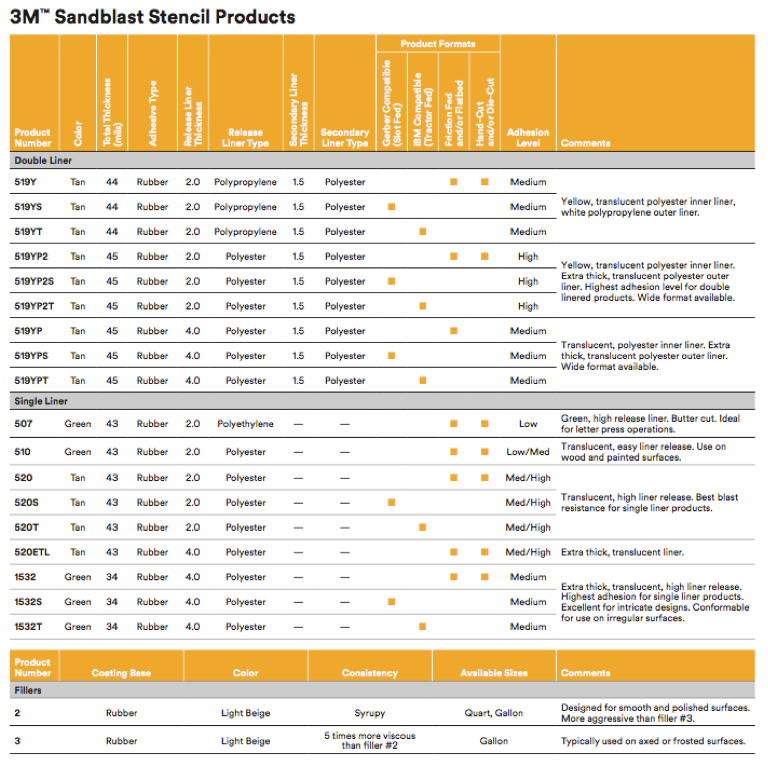 3M™ Sandblast Filler 2 is designed for use on smooth and polished surfaces. 3M™ Sandblast Filler 3 should be used only on axed or frosted surfaces and is the preferred filler for the 3M™ Sandblast Stencil double liner products (519 Series). 519 Technical Data 519: die cut, 519S: slot feed, 519T: tractor feed. 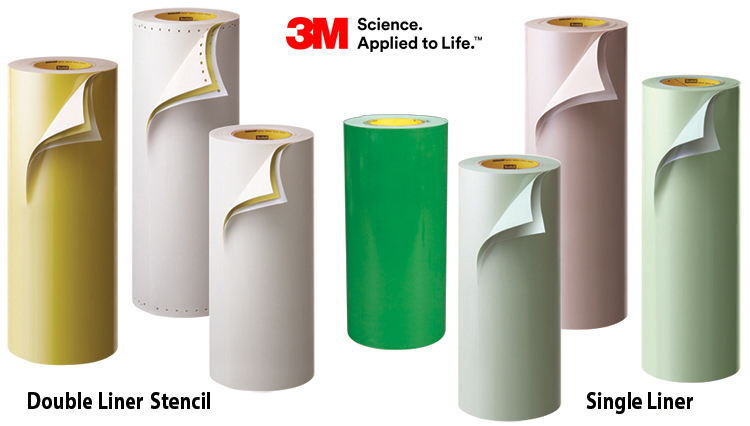 Click to request a quote on 3M stencil.